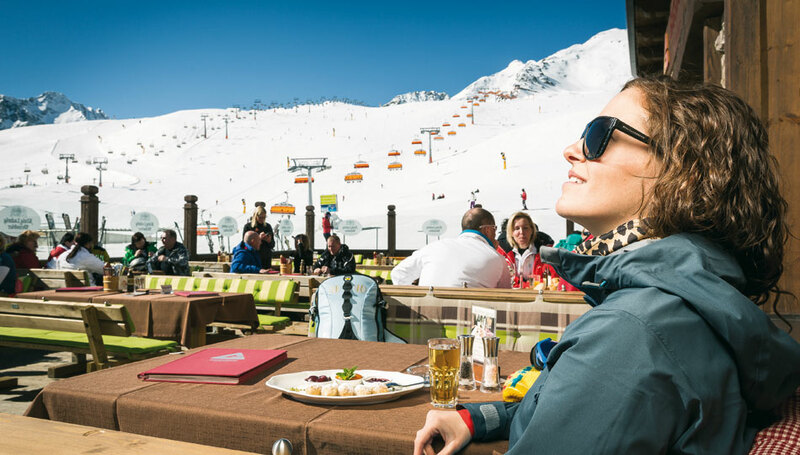 As one of the best-known winter sports resorts in the Alps, Sölden offers snow guarantee from October to May, thanks to the glacier. 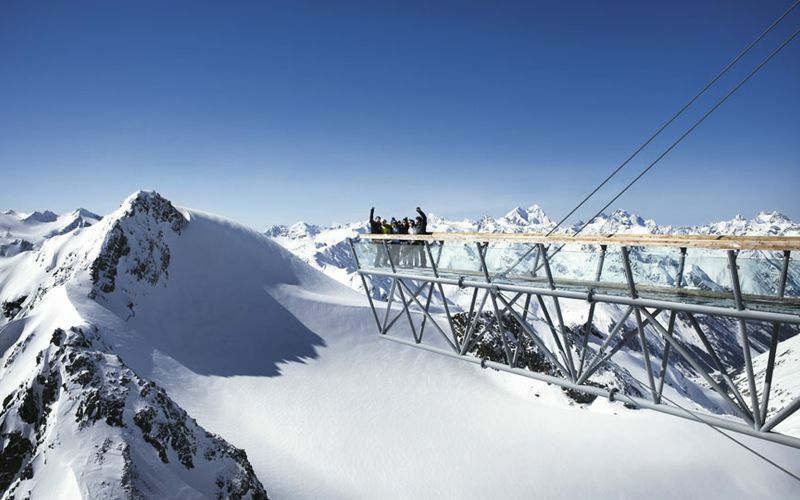 Varied slopes with a length of approx. 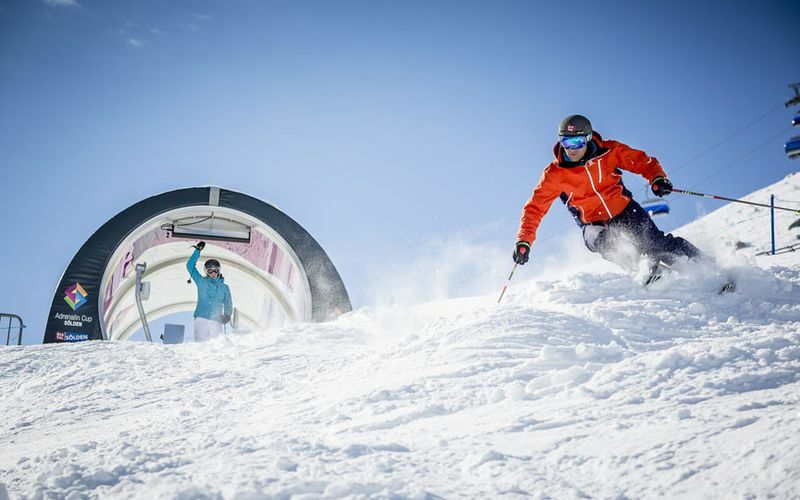 143 km of slopes, provide unique ski experience for beginners and professionals. 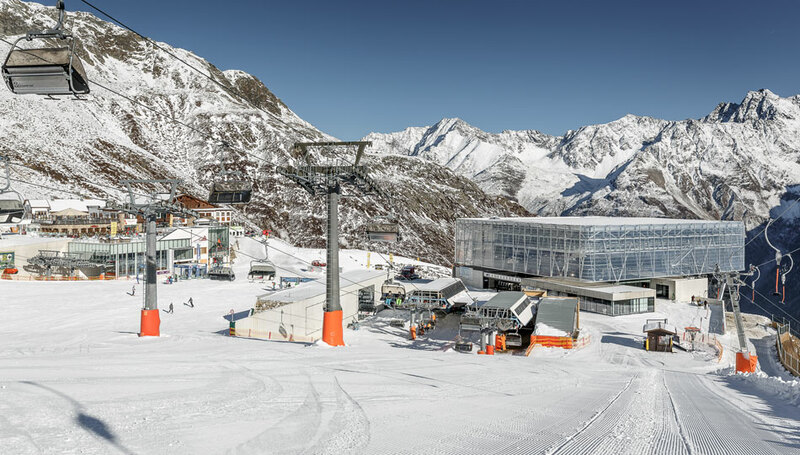 Around 31 modern ski lifts, including two of the world's most powerful lift systems, offer a capacity of 65.500 passengers per hour, guaranteeing fast and comfortable transportation in the ski area. 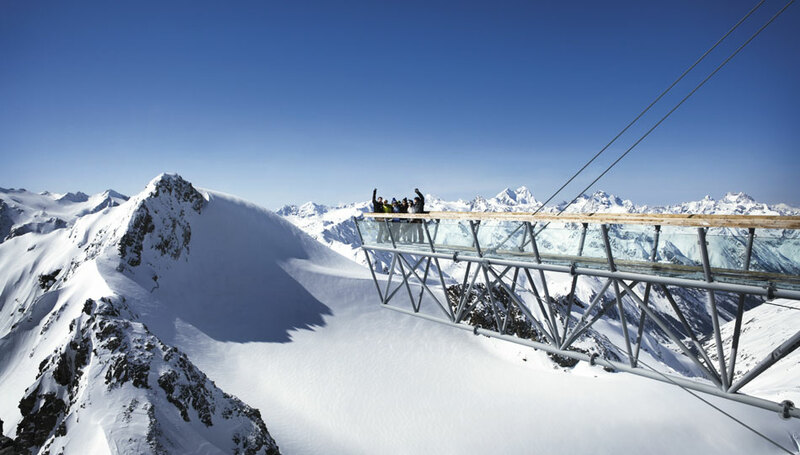 Enjoy also a view from the BIG3 - the 3 three thousand peaks in Sölden, which you can reach with modern cableway systems. 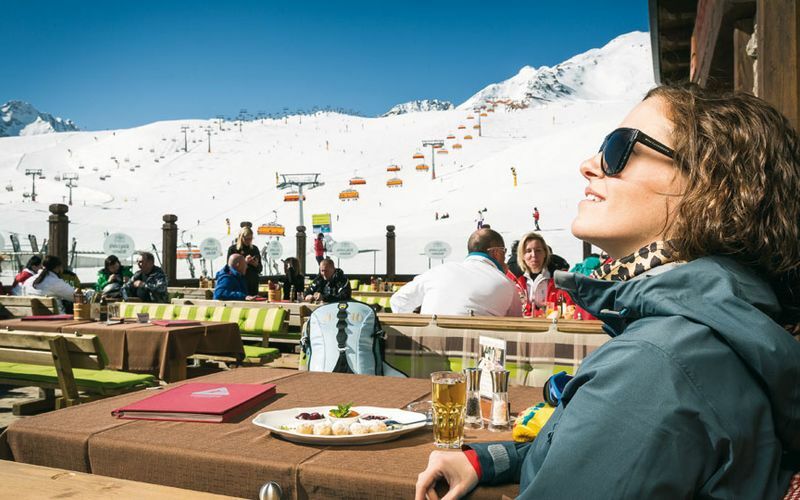 A stopover in one of the more than 30 restaurants and huts can not be missed. 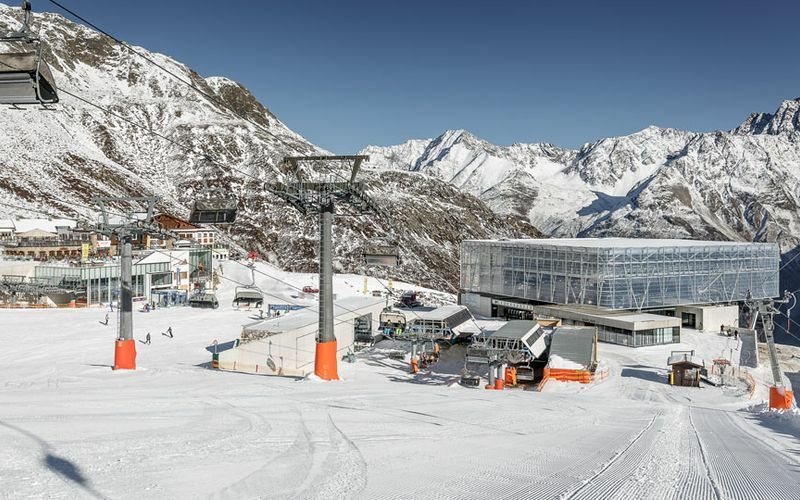 Our ski instructors will show you the most beautiful slopes and viewpoints in the ski resort Sölden. 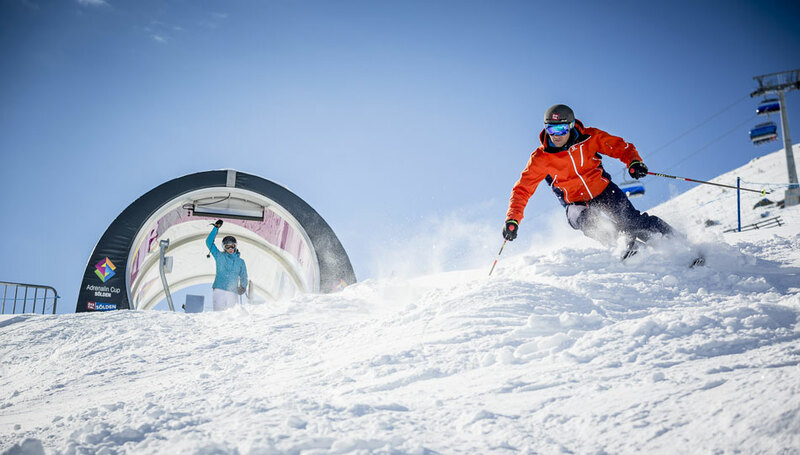 Book your ski lessons now at the Ski School Alpinsport Obergurgl.